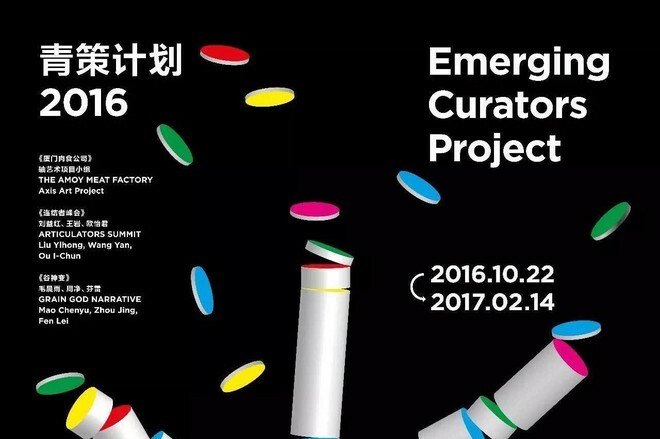 In the exhibition “the Amoy Meat Factory” of Emerging Curators Project 2016, there is a work called The Golden Age. 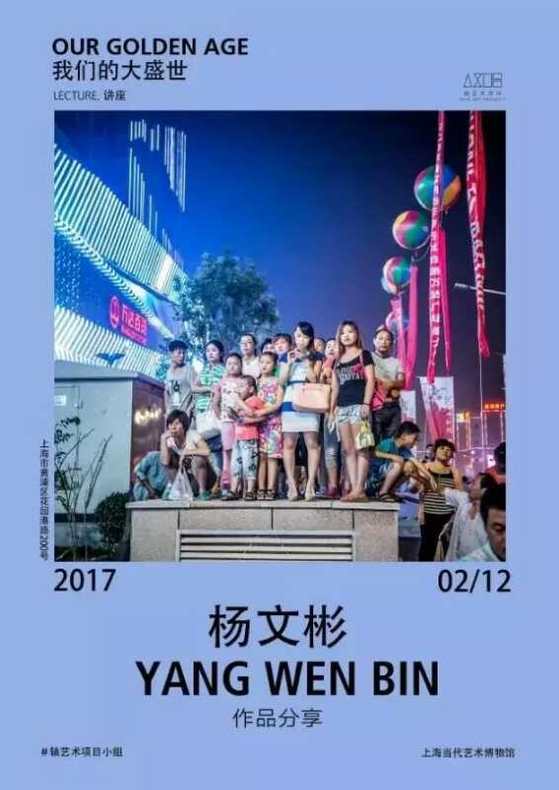 This work is a set of photos about Chinese consumerism in the shopping malls and tourism by Yang Wenbin. 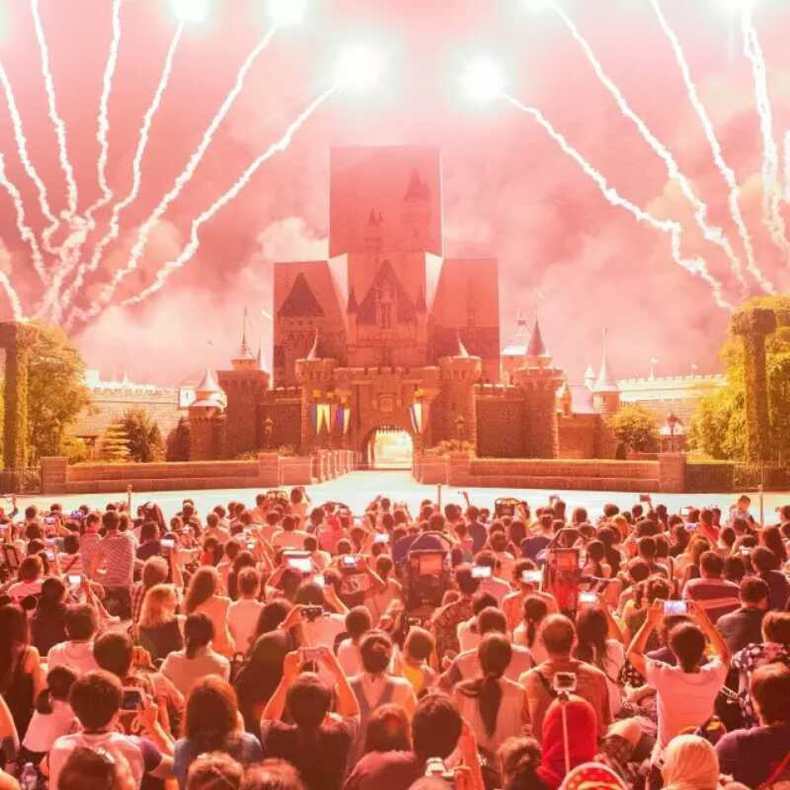 From the Wanda Plaza to the Disneyland, the world he shows to us is real and absurd. Meanwhile, he has captured the artificial spectaculars in the age of rapid economy development and people who wear the costumes due to the consumerism. 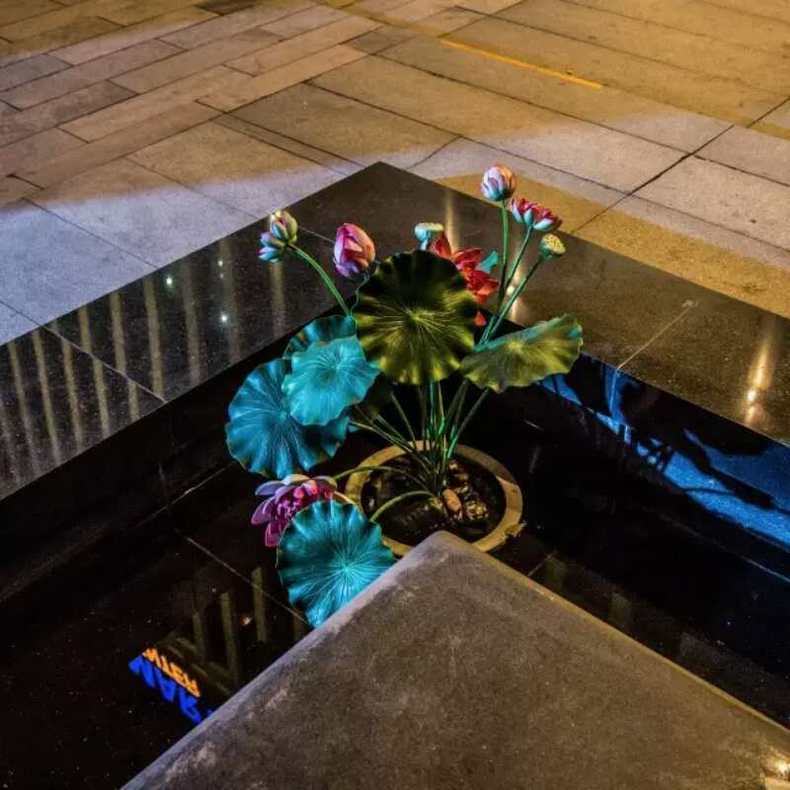 As an artist who’s born after 1990, he observes the world from various angles. 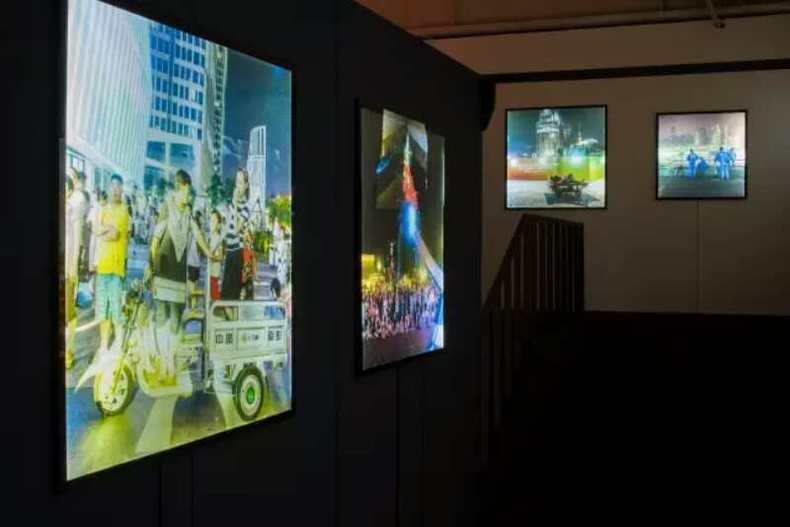 Besides the consumerism, he also pays attention to the discussion of the right relation under the mainstream consciousness and the social process. In this lecture, Yang will share with the audience his recent creation. From his work The Golden Age, he will trace the inner experience that affects his creation and then introduce the works afterwards. June 2014, the first Wanda Plaza in my hometown opened. That day, customer flow of 400,000 and 12 million’s turnover made the highest record of Wanda opening history. But behind these figures, the crowd was ridiculous to me. Since then I started shooting this group of photos. We can often see this argument, "China has reached a height of development that has never been in the history. We are in a golden age." In my opinion, a golden age should be a combination of people's spiritual rich and realistic material abundance. The gap and confrontation between people's mental state and material abundance is the “golden age” that I am concerned about and want to present.